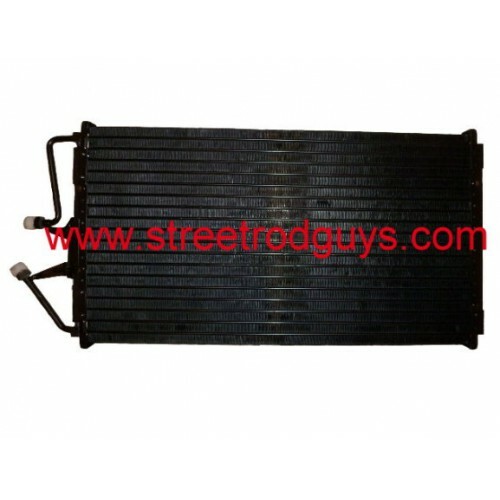 Manufactured direct fit A/C Condenser that guarantees OEM quality, fit and performance. Extruded aluminum microport tubes and louvered convoluted fins between end tanks provide high thermal performance in a small volume. Designed micro-port condenser tubes provide efficient and effective heat transfer performance.